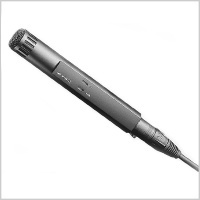 Cinela is considered the ultimate in mic isolation for boompole mounting. Features include a mount integrated XLRF to XLRM. The XLRM is mounted on the swivel. 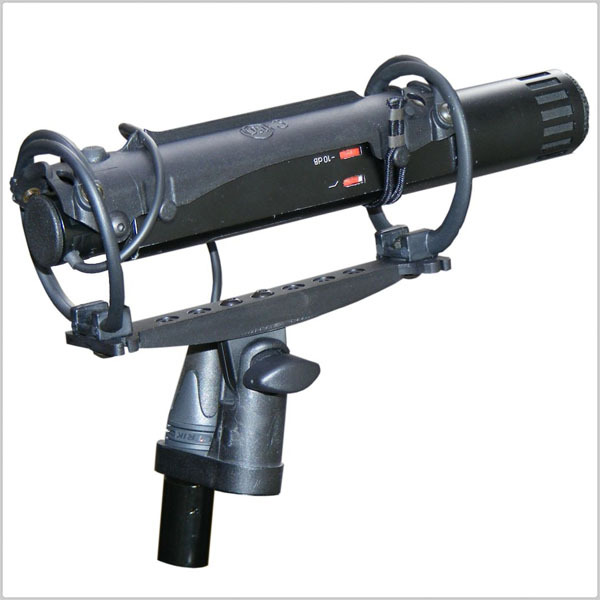 As with all of the OSIX series mounts, this mic targets a specific sizing. 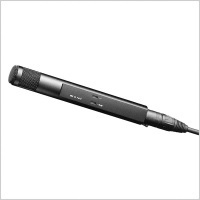 OSIX 3 has been designed for the SENNHEISER MKH 20-50 microphone series.